A report released this week by the Milken Institute helps us better understand the economic potential of China’s best-performing cities. 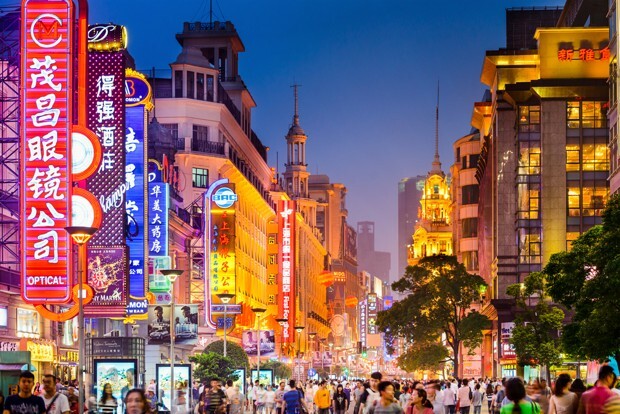 The report rates and ranks the economic performance of Chinese cities based on job and income growth, economic output, foreign direct investment (FDI), and “high value-added” industries based on their levels of skilled employment. 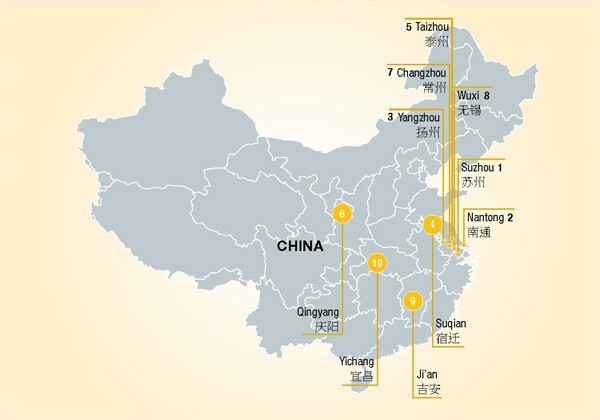 The report then categorizes China’s cities into three tiers, with the first and second tiers representing 34 of the country’s largest cities, and the third tier representing 232 of its small- to medium-sized cities. The research puts forward two kinds of development patterns of cities on the mainland. Cities like Tianjin and Shanghai witness urbanization, industrial clustering and infrastructure investment bolstering larger regional economies. However, the recent slowdown in economic growth "suggests that a new approach centering on technology, personal investment and consumption" will replace the previous strategy. Other cities with good performance are Dalian in Liaoning province, Nanjing in Jiangsu province, Hefei in Anhui province, Xiamen in Fujian province and Changchun in Jilin province. 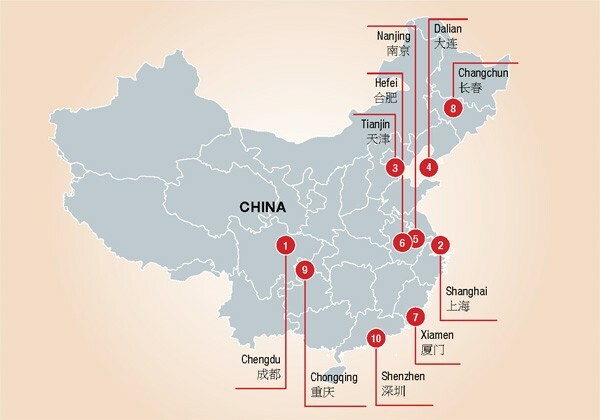 Chongqing ranks 9th in the list, along with Chengdu, as the only inland cities in the top 10. 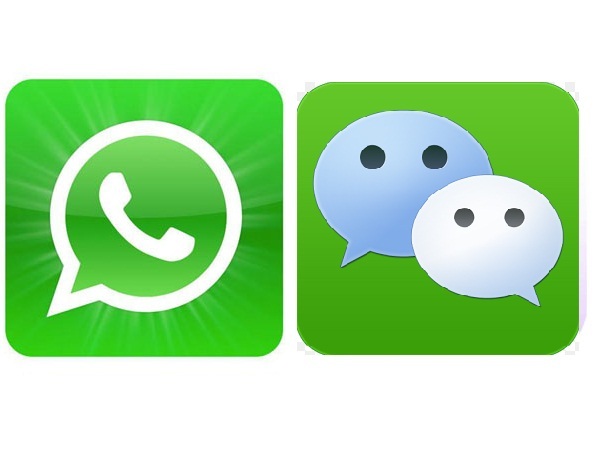 Shenzhen, ranking 10th, has developed into China's information technology center from a low-cost manufacturing base.